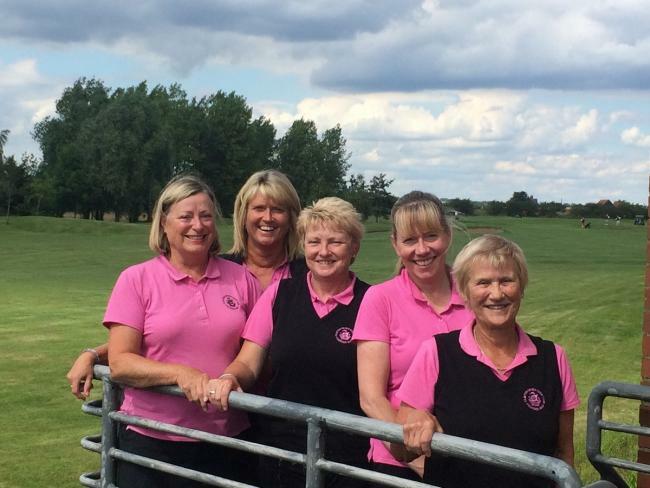 The ladies of Clacton are proving to the world that golf is not just a sport for men. Recently, the Clacton Golf Club’s ladies have made a winning start in the Harris Bowl competition. These lovely ladies won by three matches to two after an exciting match at Five Lakes. Team captain Fiona Cope, Denise Pink, Di Kedge, Sonja Strutt and Julia Hewett are pushing for the gold. Three of their matches went to the 18th hole. On the other hand, Clacton’s Leslie Wood, team captain of Steve Parkes, Darin Starling, Clayton Jeffrey, Richard Hart, Brady Diplock, Craig Green, Lee Harmon, Craig Green, Joshua Bethell, Adam Stringer, Colin Ross, Jordan Blanche-Price travelled to Romford Golf Club for their quarter-final match against Forrester Park. There is only one match remaining, and Clacton needed a win to for a play-off. This is when Starling won his match on the 18th green, meaning each team had 7 1/2 points. Blanche-Price, who is a play-off man himself, did a really good job under real pressure. Unfortunately, it was not to be. In the end, Clacton lost the match by the narrowest of margins. Clacton’s men played for the Victory Cup. Jeffrey was hailed the winner with a score of 79, minus his 10 handicap, giving a net score of 69. Coming in second was Kevin Turnbull with the record 82-12-70. On countback from third-placed Andy Hobbs with 74-4-70.